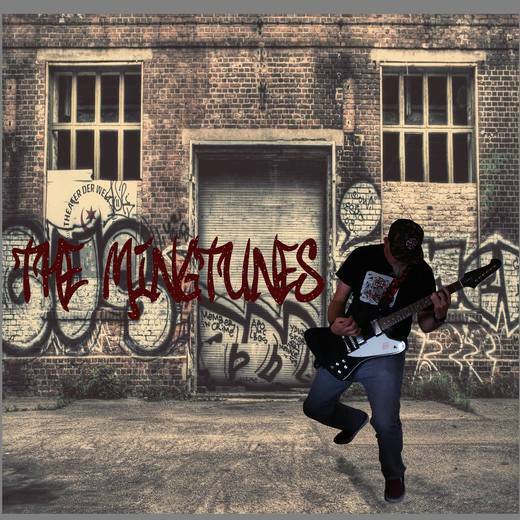 The MingTunes is one man with one plan, to fill his music collection with what's missing! Originally from London, UK, he now lives in the Italian Alps. The fresh, clean air brings inspiration and breathes life into the hidden, undiscovered songs waiting to be unleashed. Working with some female vocalists allows the boundaries to be widened into other alternative genres. Rock is the root of The MingTunes but anything can happen and often does.